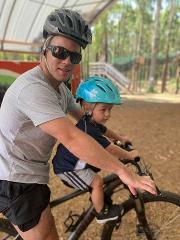 Quality Specialized bikes for all ages and abilities. 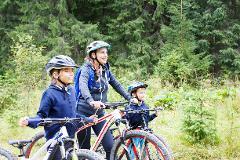 Quality Specialized bikes for all ages and abilities. Group prices - Minimum of 10 riders. An awesome biking adventure using your very own bike! Got your own coaster bike? (Small and no gears). No problem. It's fine with us to BYO bike.